Here is a perfectly elegant dessert for holiday season, family or other gatherings and a great homemade gift idea. 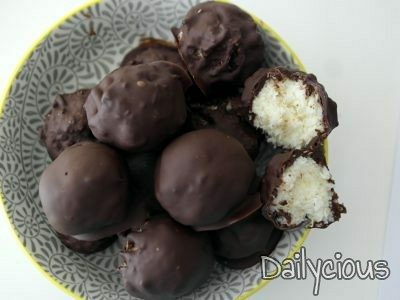 You only need a few ingredients like fresh cream, desiccated coconut, condensed milk and chocolate. There is no doubt you will love the recipe! 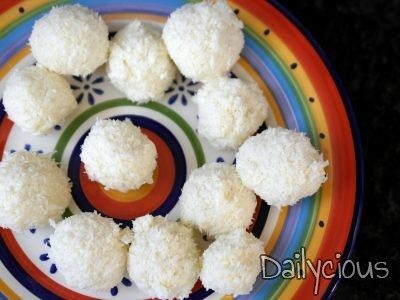 Combine desiccated coconut, condensed milk and fresh cream in a large bowl. Mix the ingredients well. Form dough into one-inch balls (size of walnut), place on prepared baking sheet (or flat plate) and freeze until firm, at least 30’. 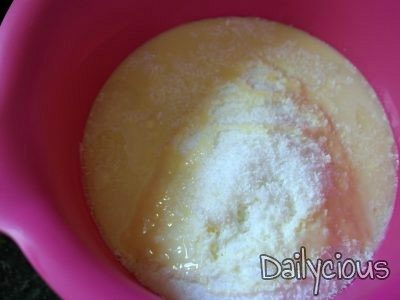 If the dough is dry, wet your hands in order to form the balls. 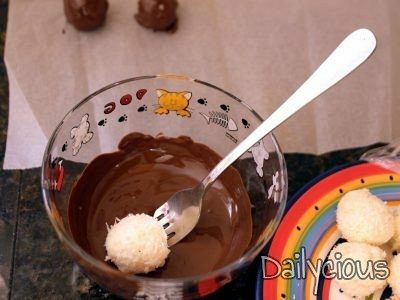 Melt chocolate chips in a bowl set over a pan of simmering water (double boiler or bain-marie) or in microwave stirring frequently until smooth. 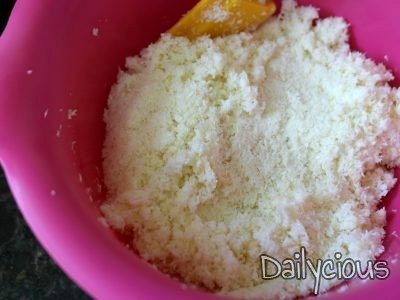 Add coconut oil, butter or oil and mix well. 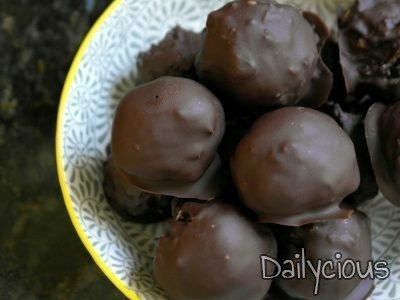 Dip balls into melted chocolate to coat one at a time. Don’t let them sit in the chocolate or they become melted. 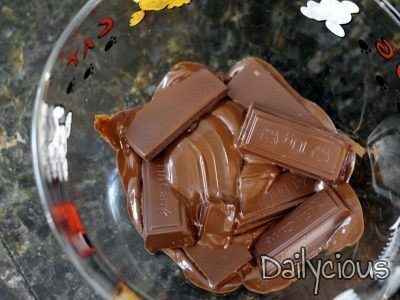 Place on prepared baking sheet and freeze until chocolate has hardened, at least 20’. 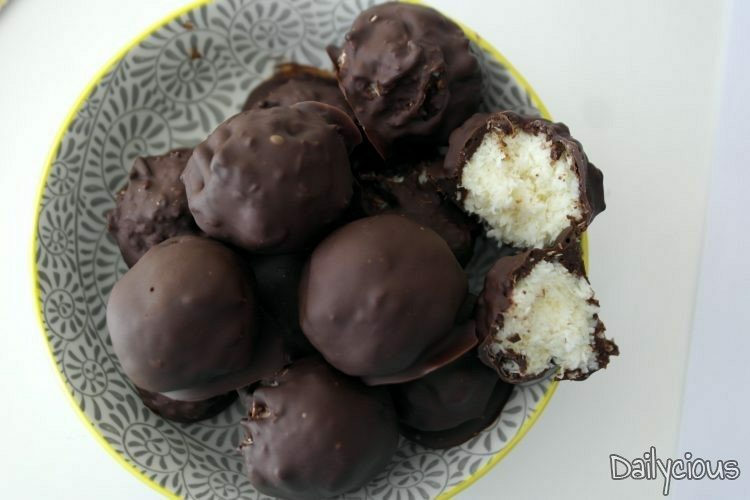 Store chocolate coconut truffles in an airtight container in the refrigerator for 4-5 days. Truffles are best when served at room temperature. Enjoy!